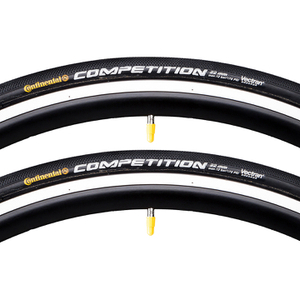 Continental has been designing, developing and manufacturing tyres, across all cycling disciplines, since 1871. 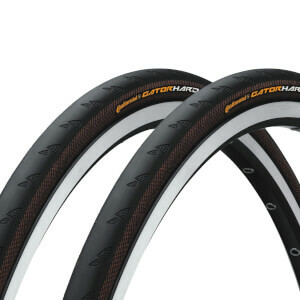 Their experience and expertise have made them an industry leader in the production of bicycle tyres. 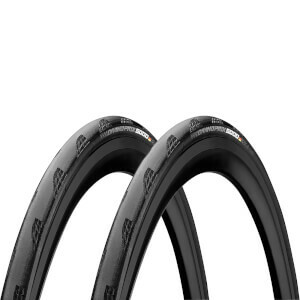 Today's product lines offered by Continental are built to satisfy the demands of road cyclists, mountain bikers and touring cyclists. 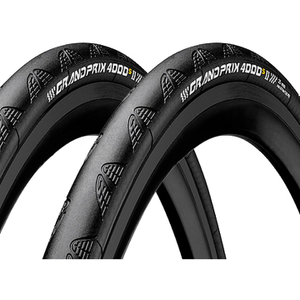 “Handmade in Germany” is as true today as it was over 100 years ago. 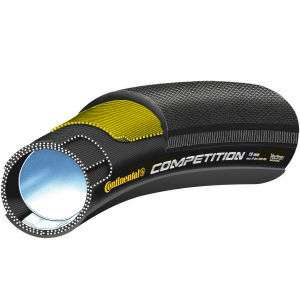 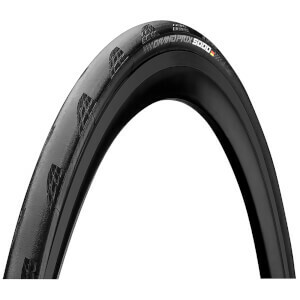 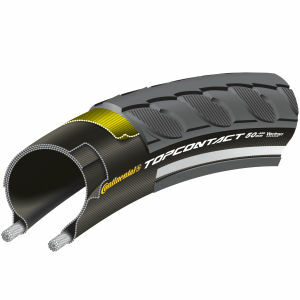 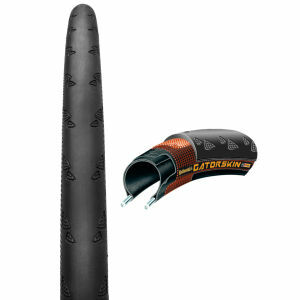 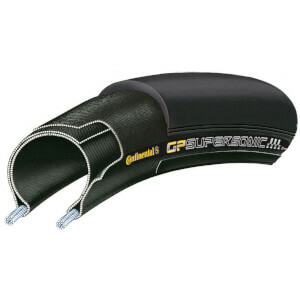 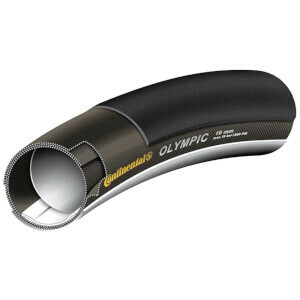 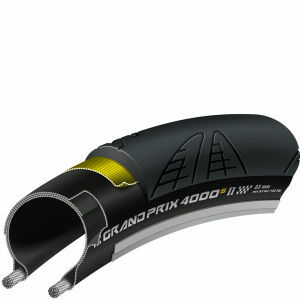 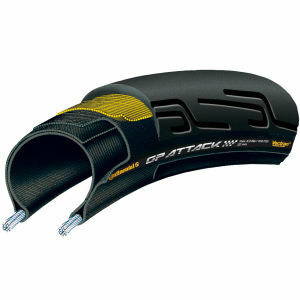 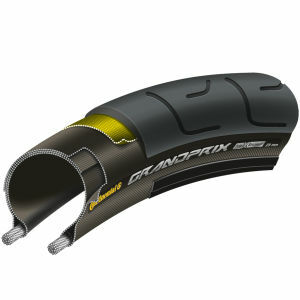 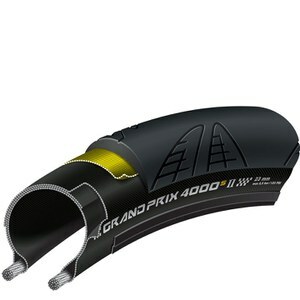 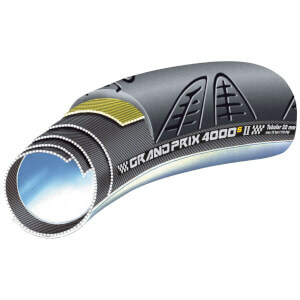 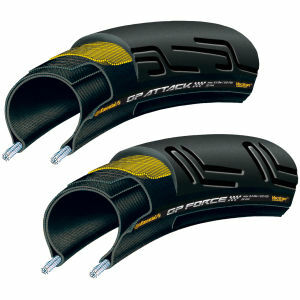 Whether it’s GP4000 S II clincher tyre, boasted as the best all round race bike tyre on the market, or the Grand Prix 4 season tyre, with the technology and durability to withstand all conditions, Continental tyres are not only designed in the development centre in Korbach (Germany) but are also mostly produced there too. 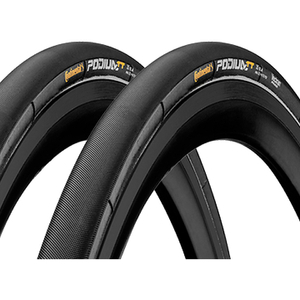 Innovations such as Black Chili Compound, Vectran and ProTection are responsible for increased puncture protection, a reduction in weight, better grip more speed and less rolling resistance. 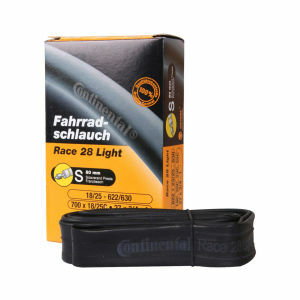 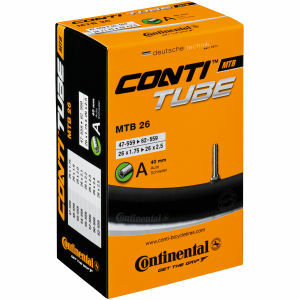 Their expertise, technological innovations experience make Continental a leader in the manufacturing of bicycle tyres. Browse below for the best Continental products from ProBikeKit UK.